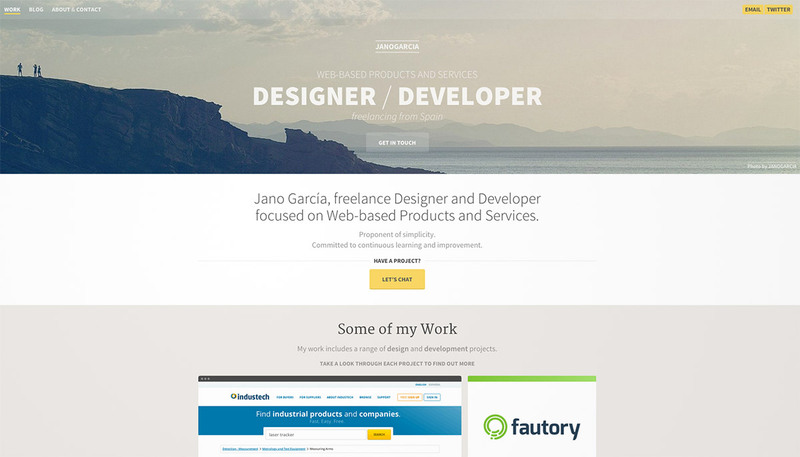 Web design is always evolving. It never stops having different designs thanks to designers who keep digging creative ideas and coming up with new trends. With the different trends we have today, one of the hottest is using Hero Images. Not to be mistaken with capes and super powers, Hero Images in web design is a specific web banner that is being used today. It is usually a header that incorporates large image that relate to the content, or illustrated artworks, placed on the header of the web page. They are effective in enhancing the attractiveness of the page as well as giving the visitors a clue on what the site is all about. In this post, we have gathered some of the neat and trendy hero image designs that have been used by different web designers. Scroll down and have a look at this collections to gain some new insights and ideas that you can use for your own projects. In this first feature, the website uses a big header and fills it with a crisp image of their product in a bokeh background. A navigation button is placed on the top right corner which can be used to easily scroll through the page. 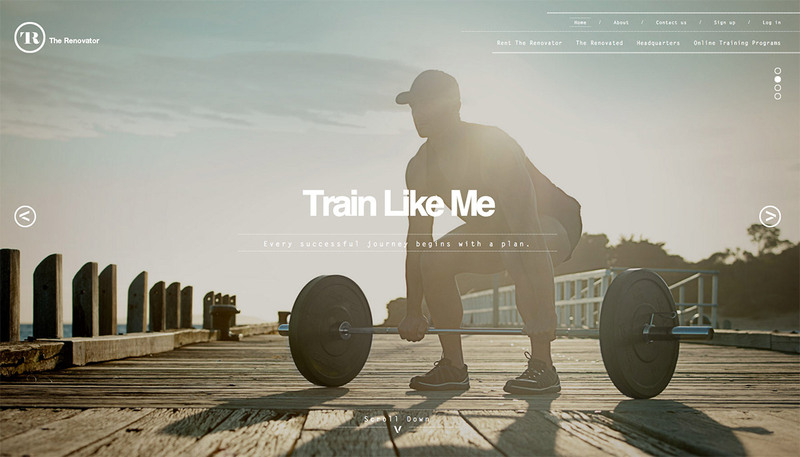 The Renovator is a website for fitness and overall personal development. The site is design with a large header filled with images in slideshow presentation. Navigation buttons are also located on the top right corner. 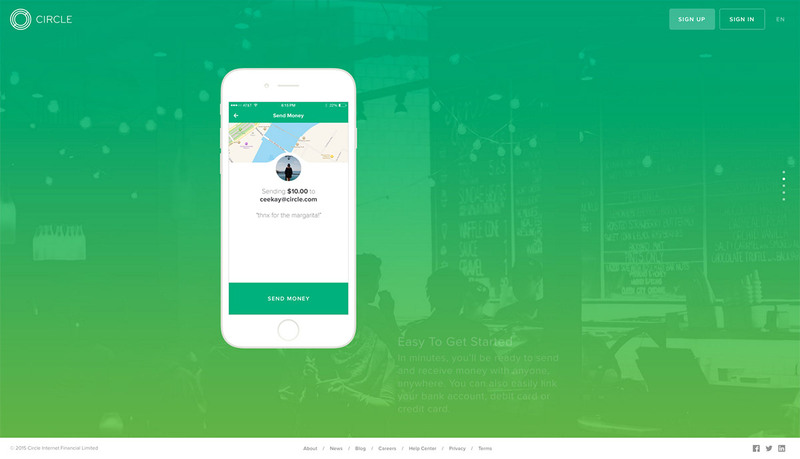 This site also uses a large image for its header and places the navigation buttons at the middle top area and some call-to-action buttons below the typography. here the image in the header is dimmed down with a black transparent fill. It is then overlaid with typography and an arrow button. 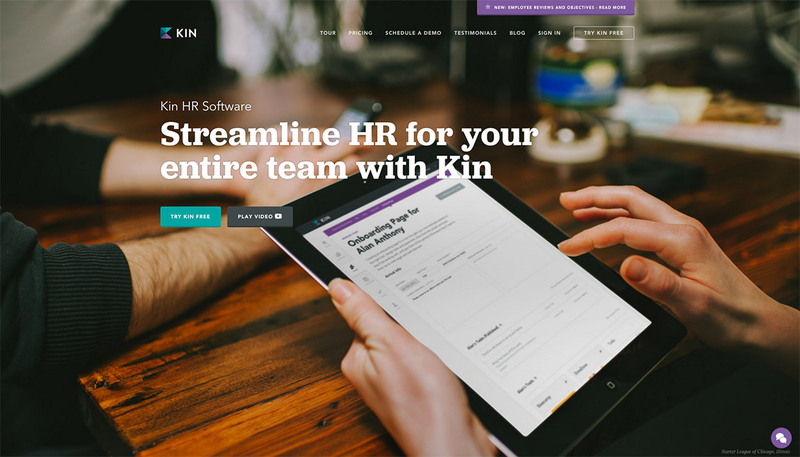 This site utilizes a gradient feel that starts with purple and gradually turns to green while scrolling. It has a smartphone figure with its screen changing along scrolling. Here we have a full-width image header along with the logo on the top left, navigations on the side, and a trendy typography that utilizes both serf and sans. 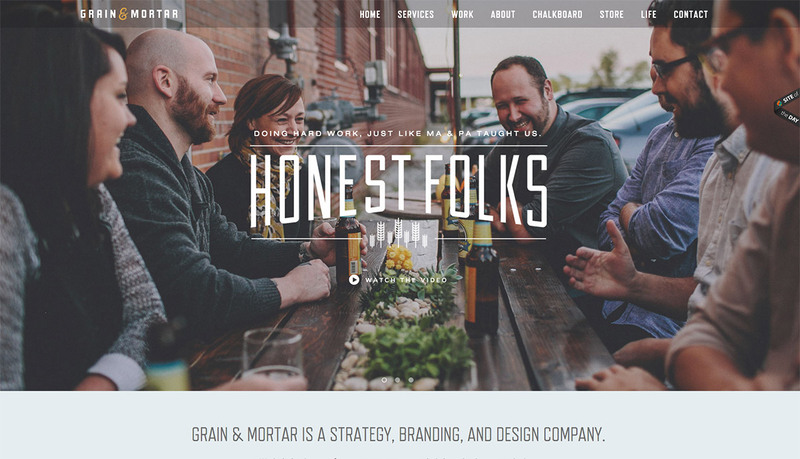 Grain & Mortar, a design agency, creates their website that utilizes a trendy full-width image and a typography overlay that is placed in the header in slideshow effect. 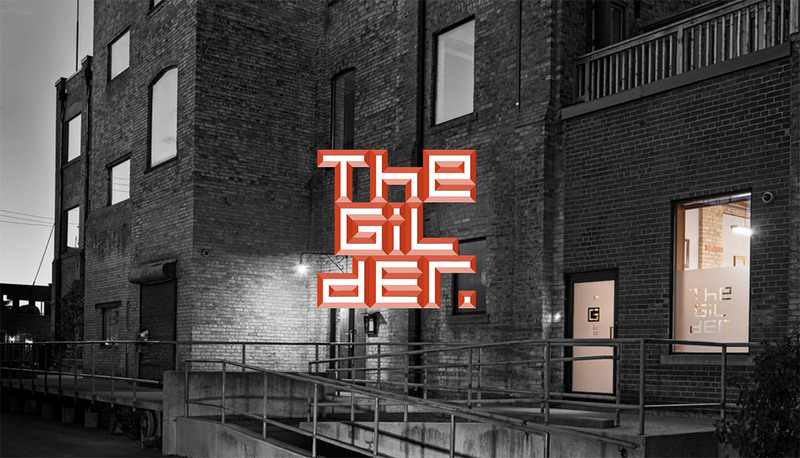 The Gilder has a beautiful image background that is mostly in greyscale except for the door and window of their office. The full-width image is overlaid with their logo design in red. 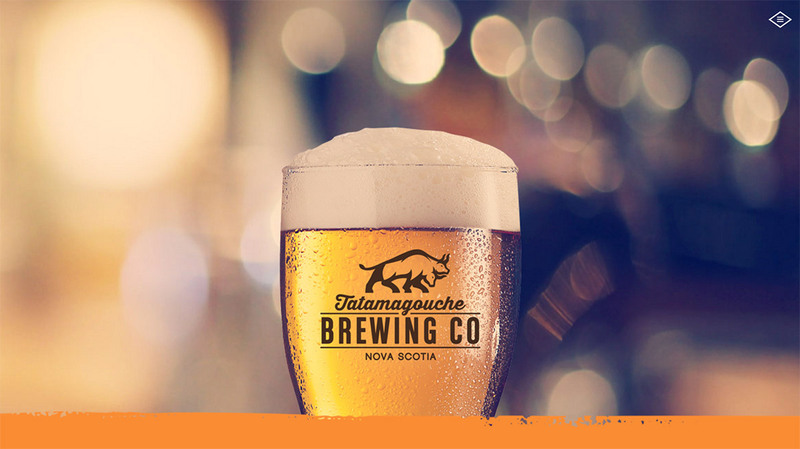 The contrast of the background image boosts the noticeability of the logo design, which is great for its branding, as well as the typography and the call-to-action button in orange. 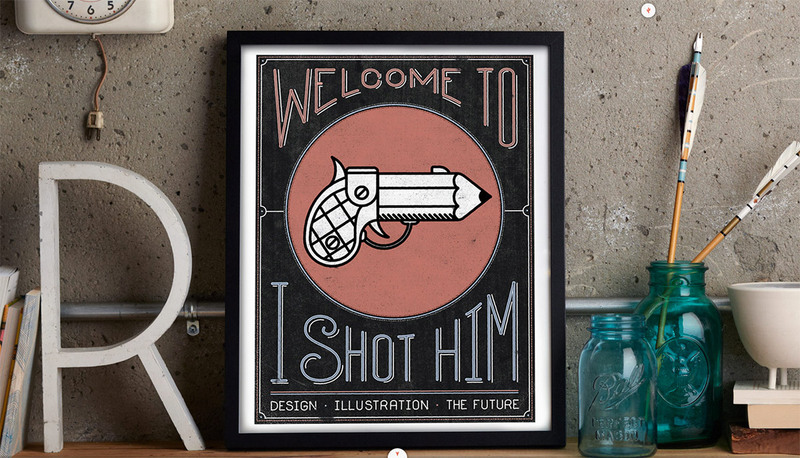 I Shot Him is a creative studio that caters design and illustration works. The header of their website is a full-screen image with their small logo design placed on the top right side. 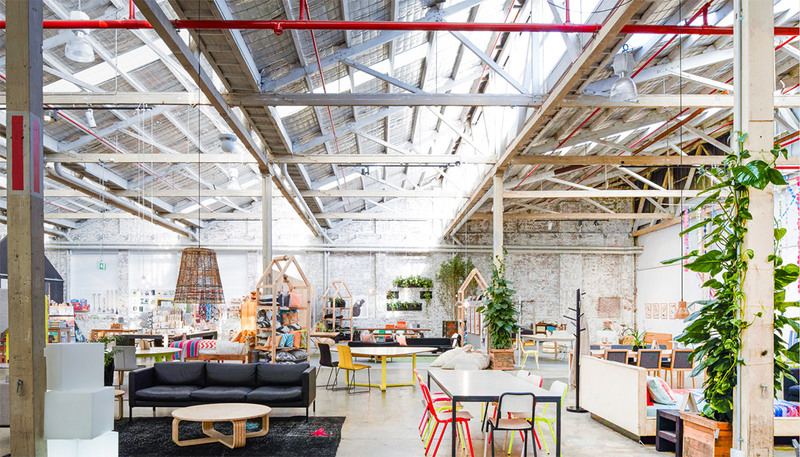 Koskela is a furniture design business. Their website also has a header that is completely filled with image of some of their products. This website of a celebrity delivers a beautiful collection header photograph with the menu bar following below. 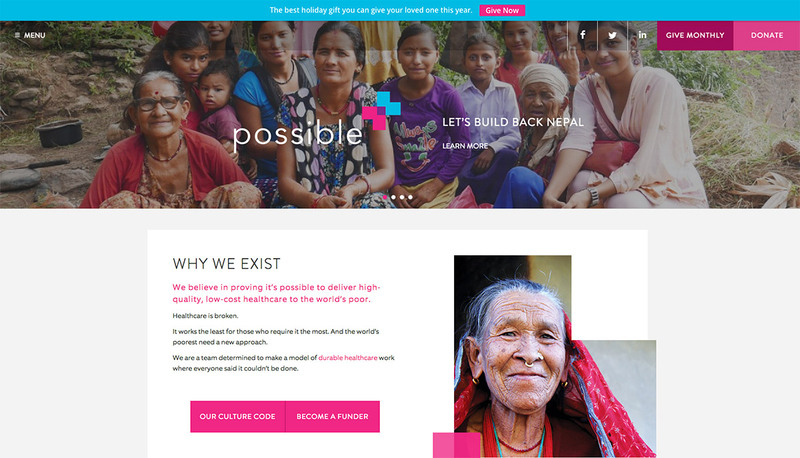 Possible Health creates a website that advocates healthcare. The entire site contains 22 pages; each of them has its own header image with the homepage in slideshow effect. Jannah is a resort hotel that is located in Dubai. The website caters an slideshow header displaying some of the beautiful images of their resort. At the top is the navigation bar in line with their logo. 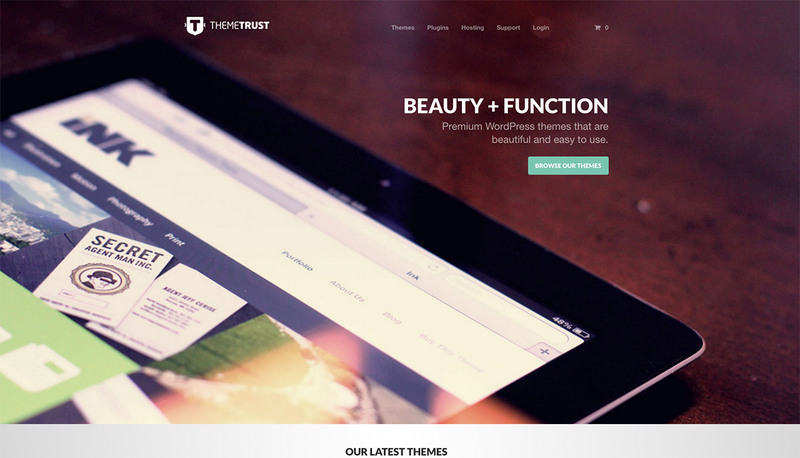 This portfolio incorporates a beautiful image of a scenic view for its header. It is then overlaid with typography and call-to-action button. 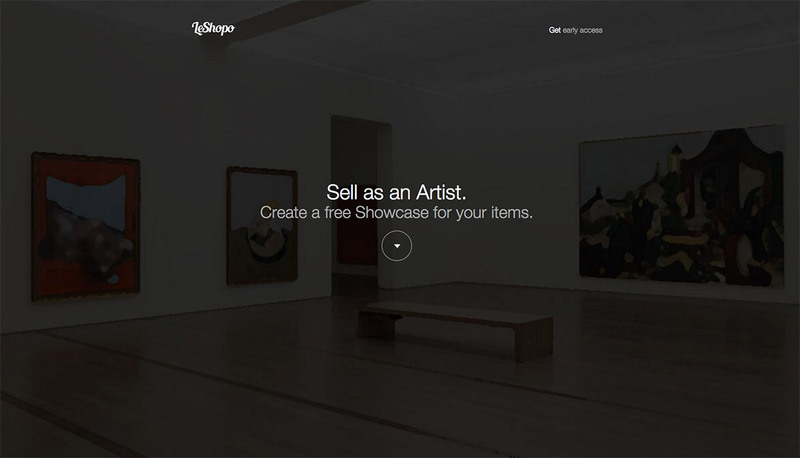 Like it, hero images have a big impact.